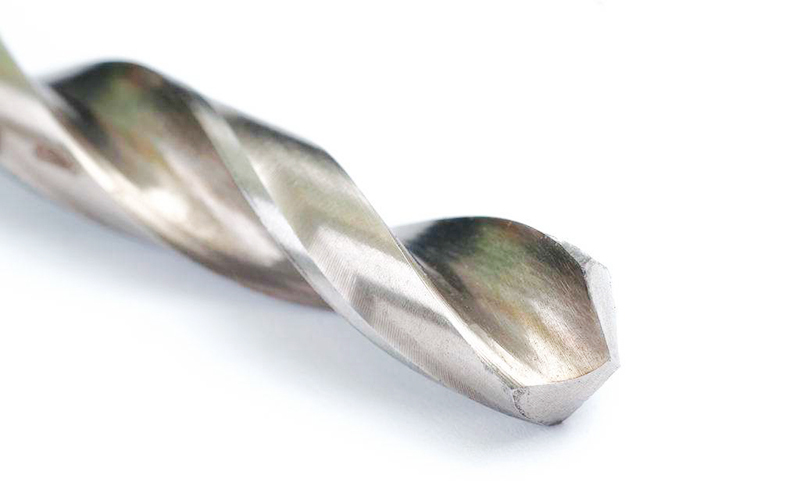 drill bit - Purros Machinery Co.,Ltd. How to grind the drill to be sharp and durable? Sharpen the chisel edge to be a little bit shorter, but it can’t be removed, reducing the feed resistance. Take advantage of the opportunity to shorten the chisel edge and try to improve the negative land angle at the chisel edge. Increase the land angle of this place can reduce the cutting force, make drilling light. Use the larger Lip Relief Angle. Reduce friction resistance and make drilling easy. Reduce the point angle. The proper reduction of point angle can increase the positive pressure of the cutting edge on the cutting surface, which is the same with the v-belt drive. But too small will affect the front angle of the cutting edge. The holes with less strict aperture and roughness can keep the slight imbalance between the two edges. In this way, the hole diameter at the orifice is slightly larger, which can reduce the friction between the blade belt and the orifice wall. If you choose a drill bit grinder to repair and grind your bit, it will save you a lot of trouble. Fool operation, simple, a few minutes to complete the bit grinding work. 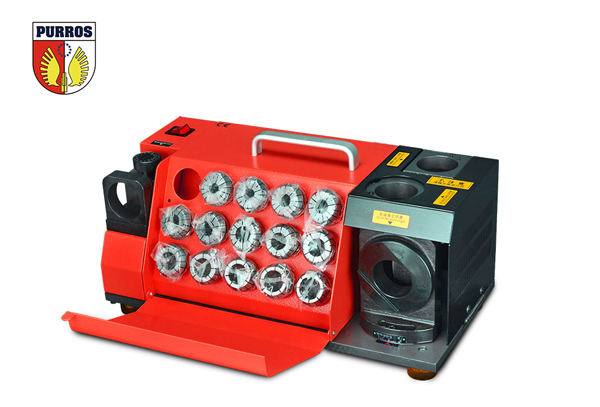 The grinding wheel of different materials is suitable for grinding different kinds of cutting tools. Different parts of the tool need to be used in different sizes to ensure the best combination of blade protection and processing efficiency. Alumina: used for grinding HSS drill bit. The grinding wheel is cheap and easy to be modified into different shapes for grinding complicated knives. Silicon carbide: used to modify the CBN wheel and diamond wheel. CBN (cubic boron carbide) : used for grinding HSS drill bit. Diamond: used for grinding HM drill bit. 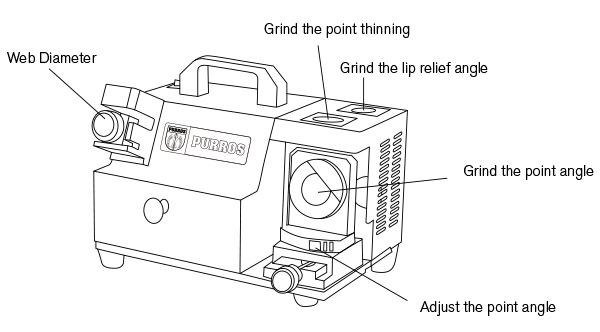 PURROS drill bit grinder with best grinding wheel. Parallel grinding wheel (1A1): grinding top Angle, outer diameter, back, etc. Disc wheel (12V9,11V9): grinding spiral groove, the main of milling cutter, cutting edge, trimming blade, etc. After a period of use, the grinding wheel needs to be modified (including plane, Angle and rounded Angle R). The grinding wheel must always be cleaned with the cleaning stone to clean up the chips to improve the grinding ability of the grinding wheel. Drilling is an essential part of civilized life and it is an activity we simply cannot do without. It is thus essential to understand how to drill correctly in the right place. This will ensure that we avoid complications that may arise as a result of wrong drilling as well as ensuring that we do not damage our tools and the materials we are working with. 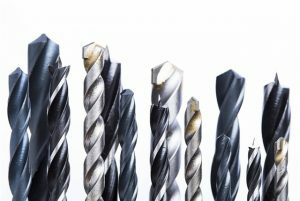 Besides ensuring that we do not incur losses from choosing the wrong drilling techniques, safety is also considered as a benefit of understanding drills and bits. Drilling can be done to any material and thus, the question that you should concern yourself with when choosing a bit is the material you are drilling. Almost any bit can be chosen to drill a soft material; however, the same cannot be said of brittle and hard things such as acrylic and glass which often need one to choose specifically-designed bits. Bits also differ from each other further in that they are designed differently. Some are designed to cut rough holes while others tend to lean more on clean holes as well as prioritizing accuracy and finishing. Choosing the best drilling tools to go hand in hand with your chosen bit is perhaps the last important decision you have to make before beginning to drill. Before you begin drill bits, you should ensure that you avoid breaking a drill bit quickly by ensuring that the bit is fixed straight. This precaution can be carried out by running the drill but without drilling a hole. If the bit turns into a blurry cone or does not remain straight as it spins this would be an indicator that the bits is not straight and should thus be fixed again. 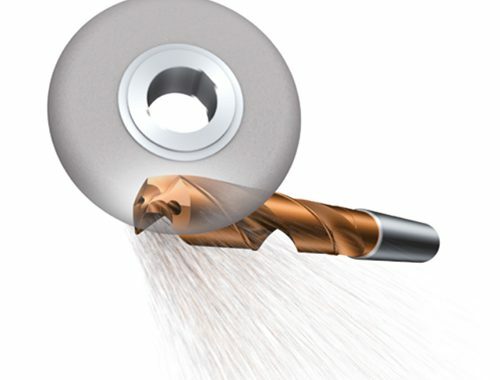 The design of most drill bits is that they spin clockwise but this is not much of a problem as a result of the presence of reversible hand drivers. You need to make sure that your shank bit will perfectly fit into the drill chuck. The shank bits are mostly either hexagon in shape or rounded. This makes the former better for drilling hard materials as they are hard to come off, while the latter is much more reliable. The speed of the drill is another thing that one needs to take into consideration especially when working on hard materials and using large bits. This demands that you practice to slow down when signs such as the presence of discolored chips and smoke become visible to you. However, most drills will not provide sufficient power when they slow down. As a precaution, most tools you are dealing with require that you add just a little steady pressure instead of leaning in with your whole weight. If you find yourself doing the later and find that the tool is not doing most of the work by itself, then it means you are either using the wrong kind of bit to cut the material or the bit has become dull. While there is some exception of tools that do indeed demand pressure such as large forstner bits one should generally observe the above-stated precautions for other tools. 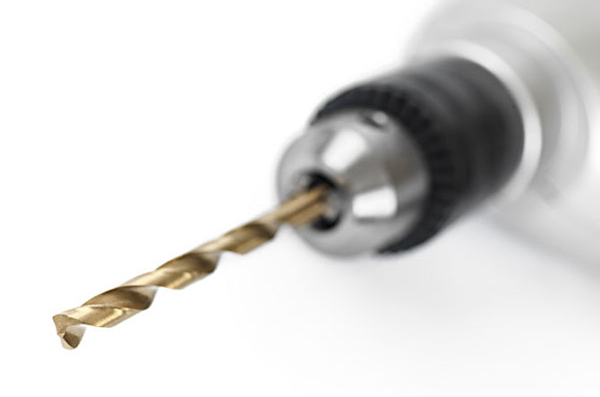 If your drill bits becomes dull, what should I do? The drill bits grinder is the home doctor for your drill. Enter our drill bit grinders products page to understand it. 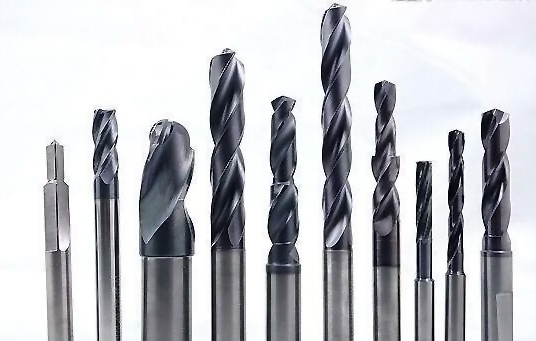 A drill bit is a tool used for boring holes in various materials. 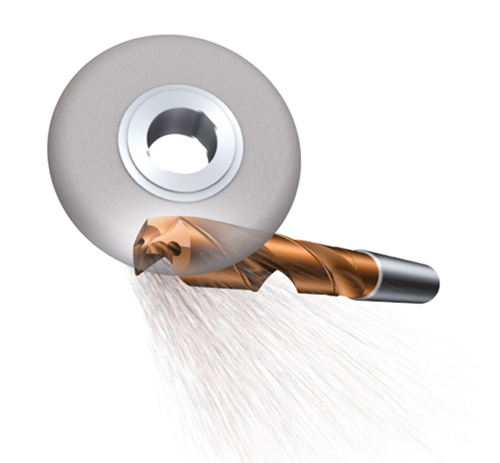 Drill bit grinders are therefore used for grinding twist drill bits. 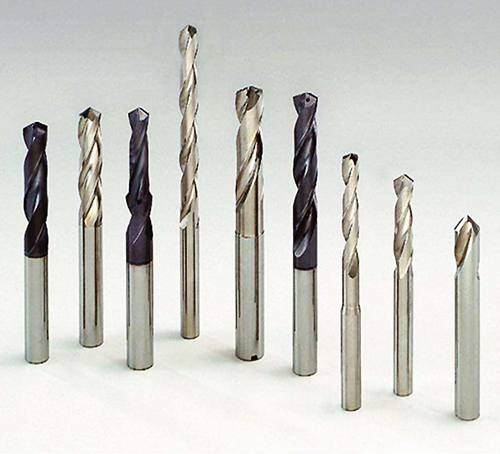 One of the main reasons for using drill bits to grind is because of the accuracy of the drills. The drilling also does not require any special skill. That is how much of an efficient tool it is. The good thing about drill bit grinders is that they can drill hardwood and also metal as well. 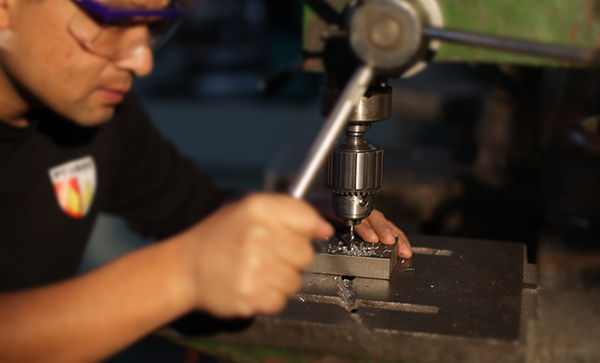 These are some of the reasons why the drill bit grinders are able to withstand and drill some of the toughest materials. Are you looking for the size of the metric drill bit? Here is a detailed introduction. We hope we can help you. If you have a problem with the drill bit, you can also use our drill bit grinder to repair it. 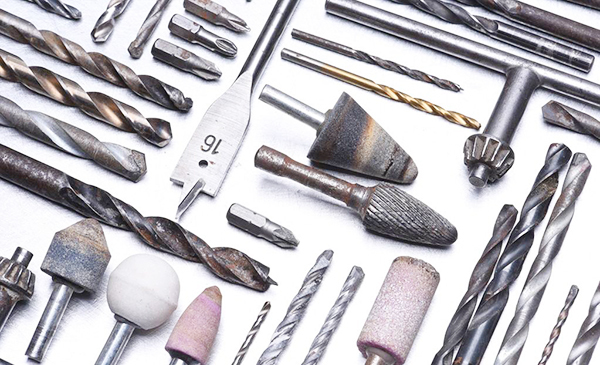 The size of various drills can be repaired by corresponding drill bit grinding machines. What should be considered for the selection of tungsten-carbide bits? 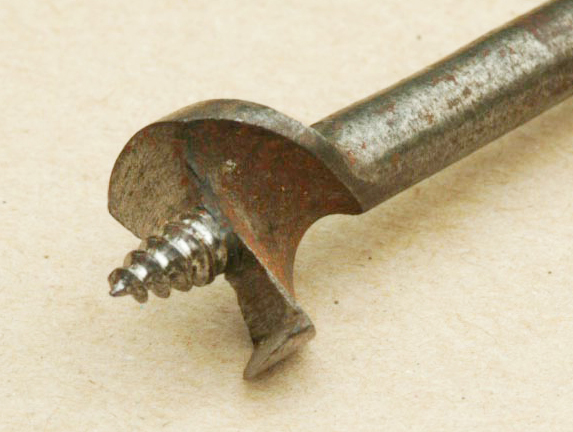 The center bit is enhanced for boring in timber with a hand support. Several layouts have actually been generated.